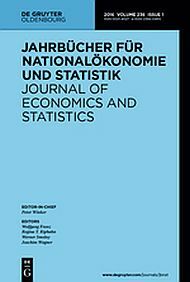 Most of the literature on the effects of German works councils does not deal with the issue of potential endogeneity of works council existence. 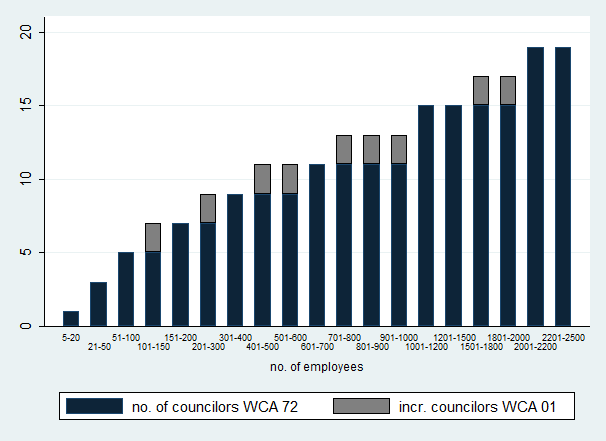 Exploiting exogenous variation in works council authority stemming from a 2001 reform of the German Works Constitution Act, I apply a regression difference-in- difference using establishment panel data. 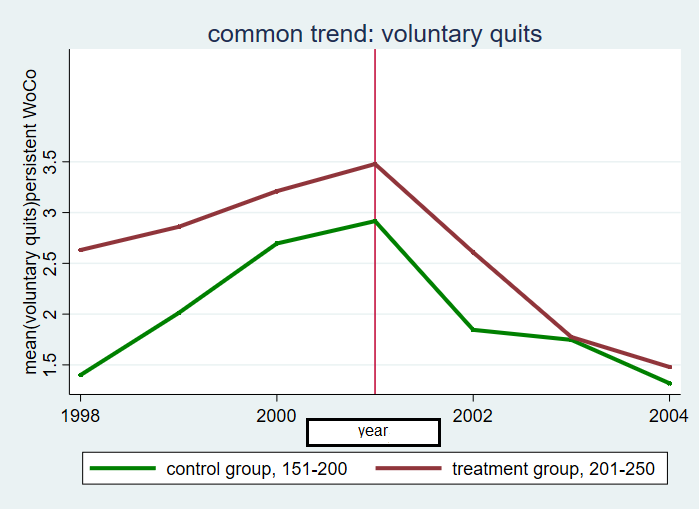 I find that increasing works council size and the introduction of one full-time councilor causally reduces the number of voluntary quits by about 30 percent. This decline is driven entirely by collective voice effects and there is no evidence for monopoly effects in place. Similar to the findings of previous research, the effect is significant only in establishments which are subject to a collective agreement. 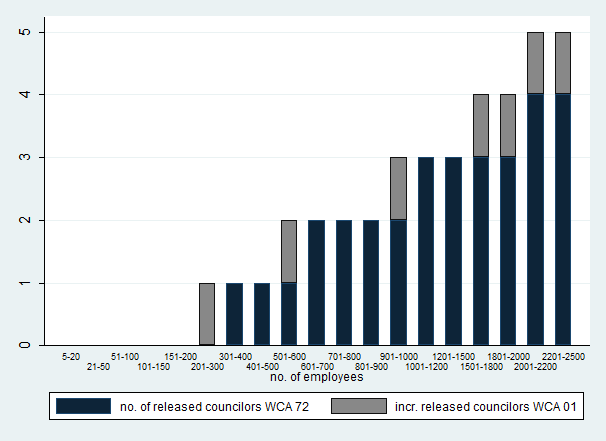 The results suggest that the effectiveness of works councils either heavily relies on the support of unions, or that works councils mainly serve as a guardian of collective agreements.